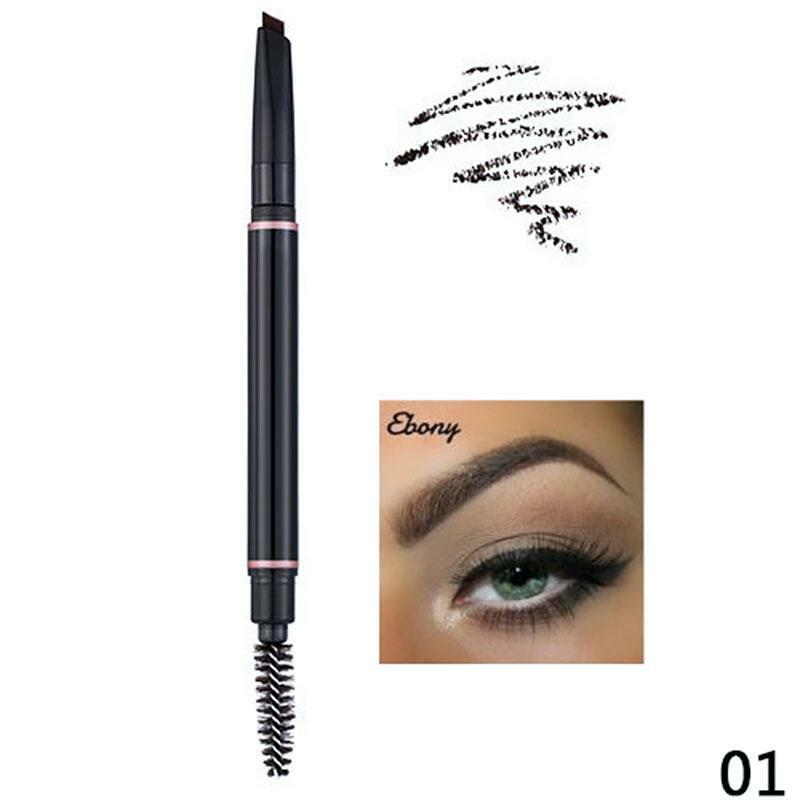 What it is: An ultra-slim, retractable triangular shaped pencil for precise detailing and creating hair-like strokes. 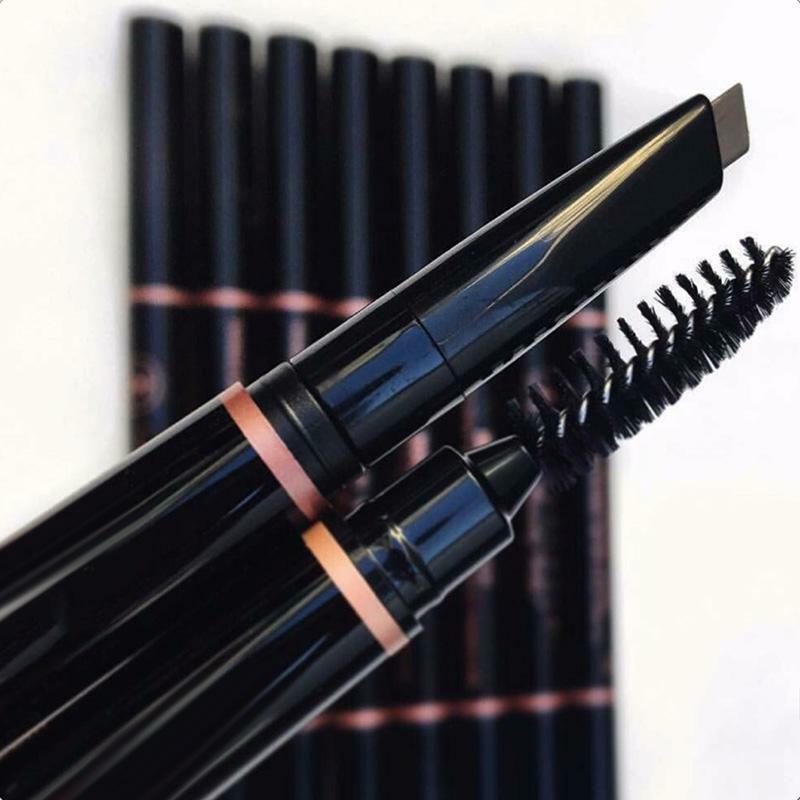 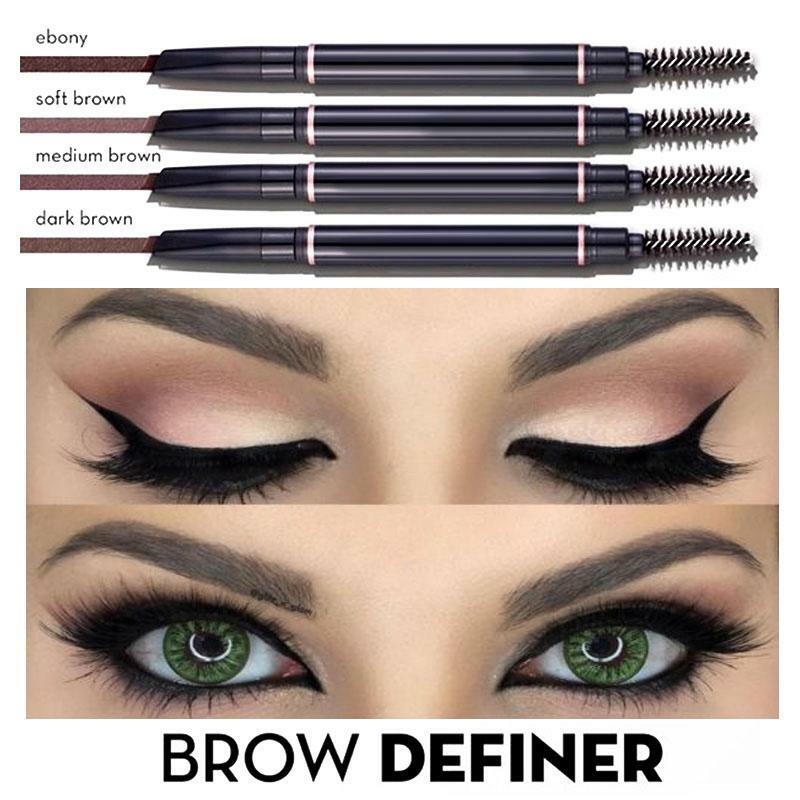 What it does: Brow Definer's ultra-fine, retractable tip is perfect for spot-filling in areas where brow hair is sparse by mimicking fine, hair-like strokes. 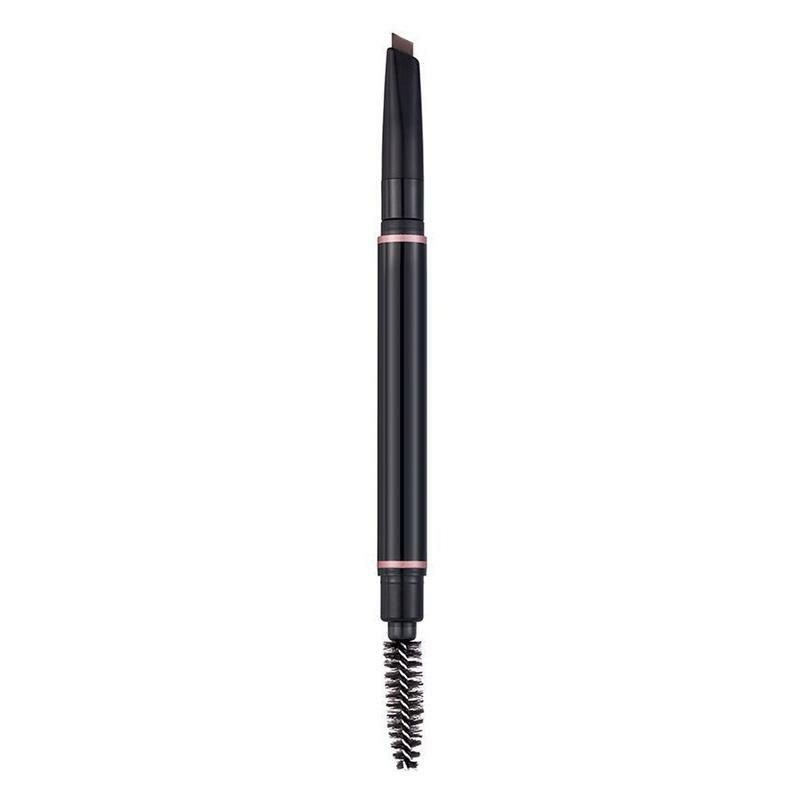 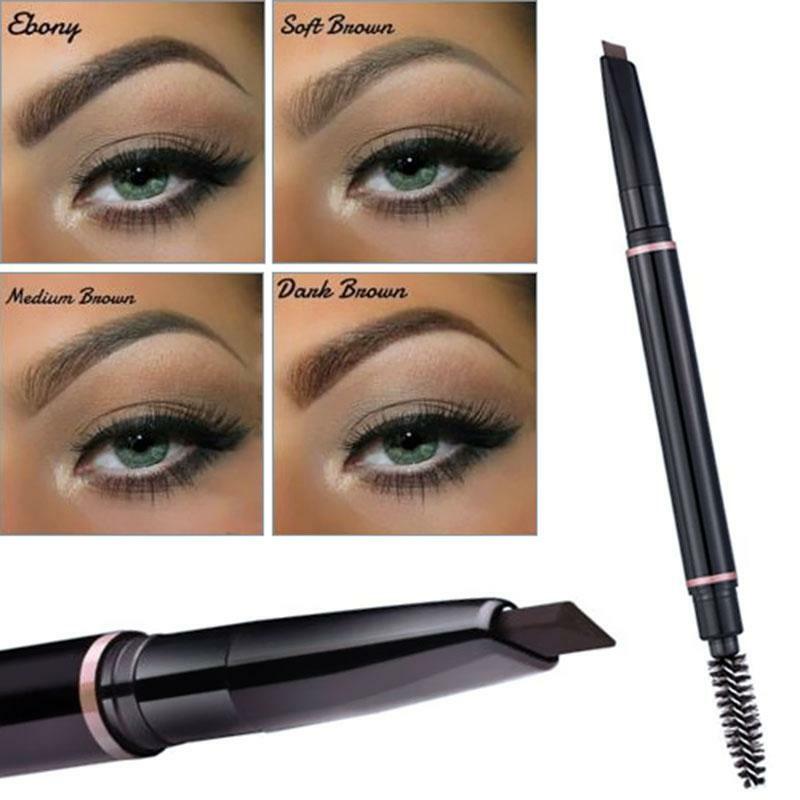 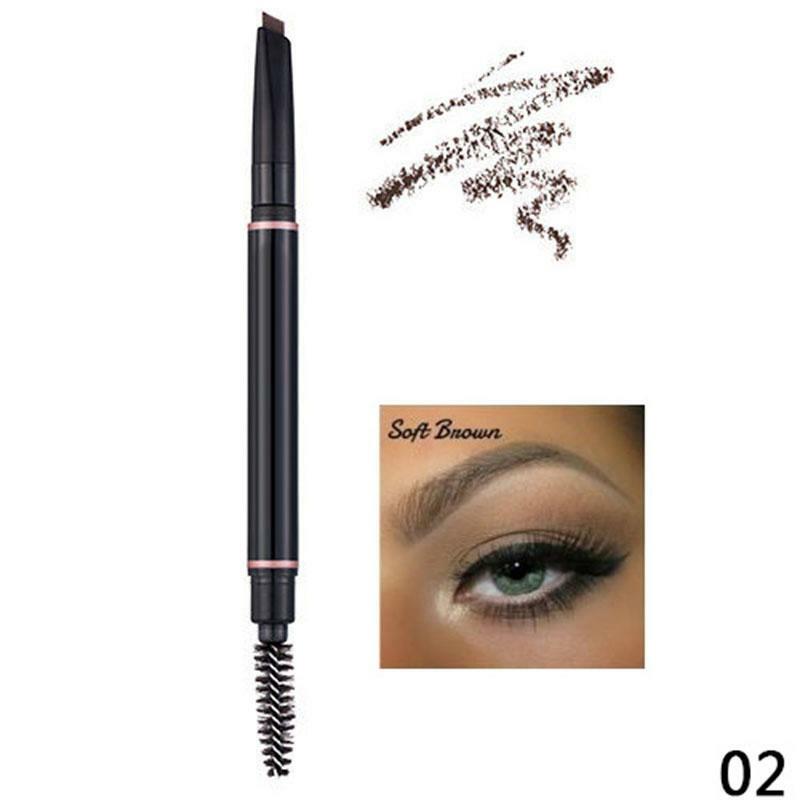 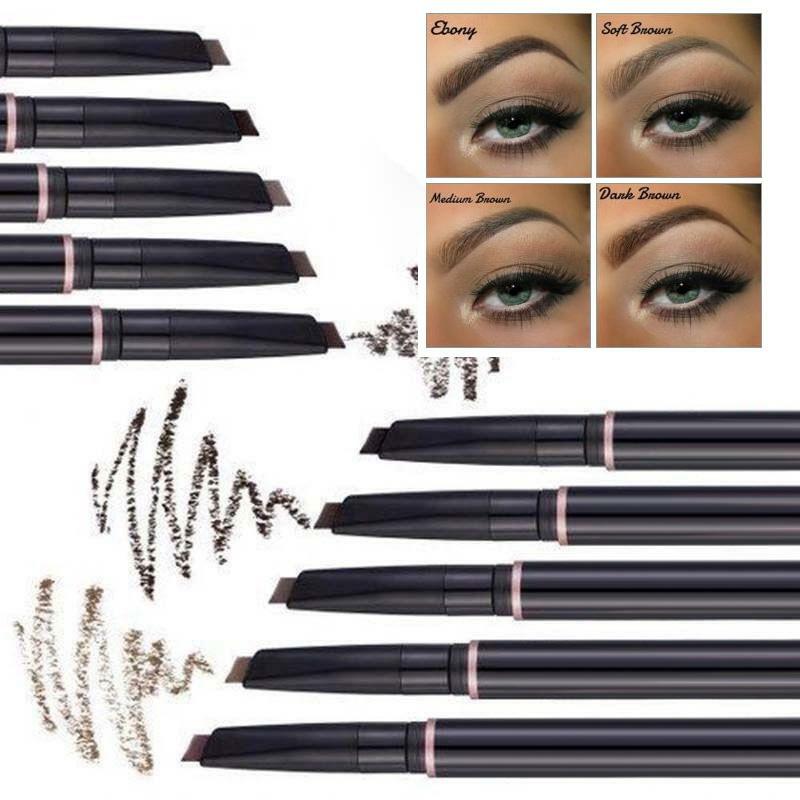 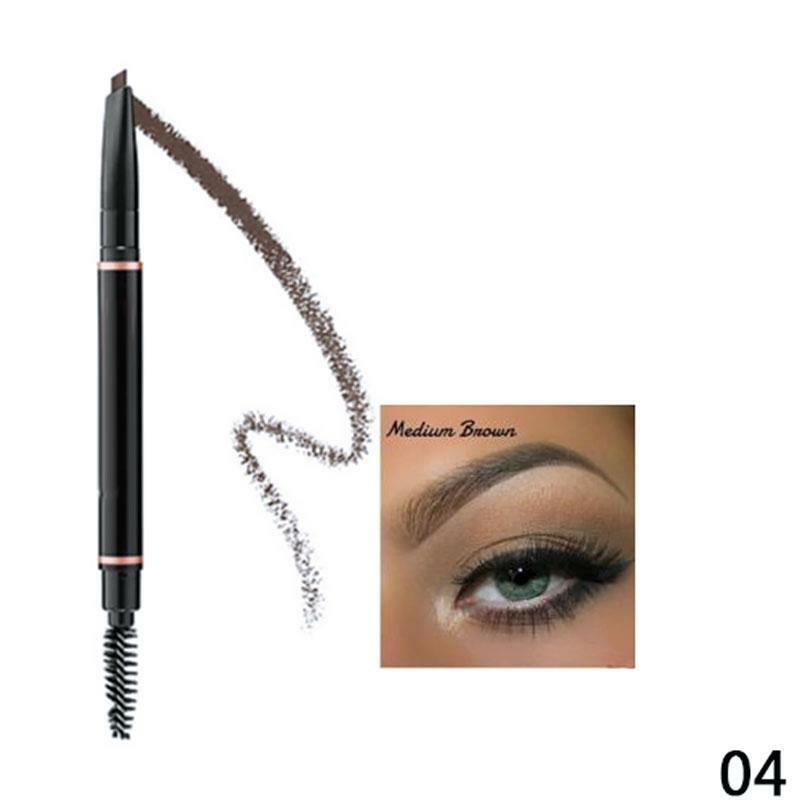 This pencil is idea for places where your arches may be bare or over-tweezed, and the smudge-proof formula stays put day for fresh, natural-looking brows.